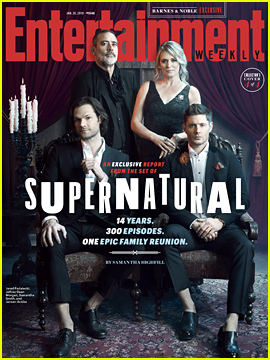 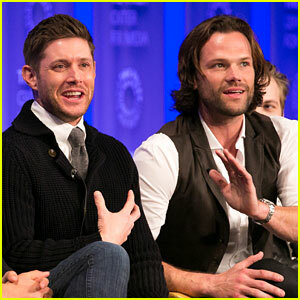 Jared Padalecki & Jensen Ackles Join 'Supernatural' Cast at PaleyFest Panel! 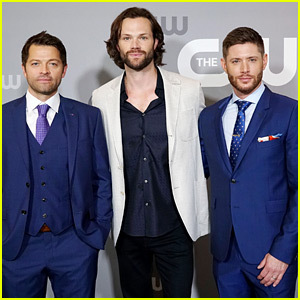 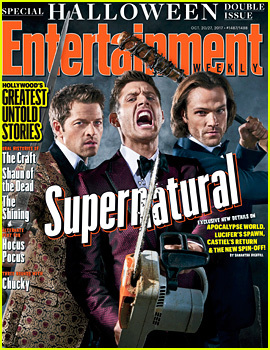 'Supernatural' Stars Get in the Halloween Spirit! 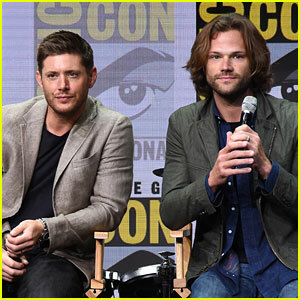 Jared Padalecki & Jensen Ackles Meet Up for a Round of Golf! 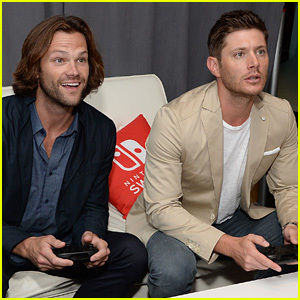 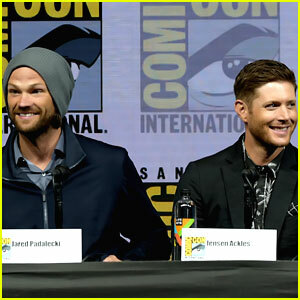 Jared Padalecki & Jensen Ackles Play Video Games at Comic-Con! 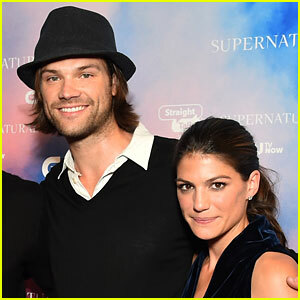 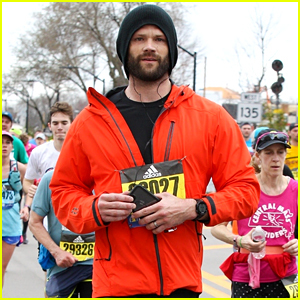 Jared Padalecki & Wife Genevieve Have Cute Twitter Exchange on Father's Day!